While many of the nation’s car owners are putting on their snow tires, but here in California, drivers don’t need to worry about snow and ice. Just because we’re in a warmer climate doesn’t mean your vehicle is safe in the winter months. 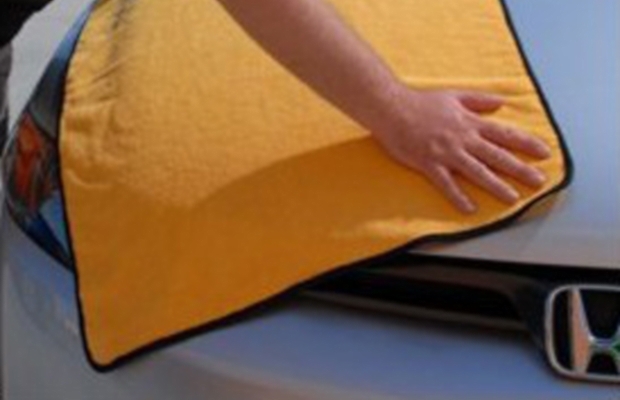 This month, our team is here to teach you how to protect your car from the sun’s UV rays. Just like the sun to your skin, your vehicle’s paint can be damaged by brutal UV rays. If you don’t protect your vehicle, these UV rays can fade the paint on your car’s exterior and even damage its interior as well. To avoid faded paint, corrosion, rust and cracking interior, follow these tips and keep your vehicle looking as good as new. Wash your car often- In warm climates, the longer you wait between car washes, the easier it is for the sun to affect your vehicle’s exterior. 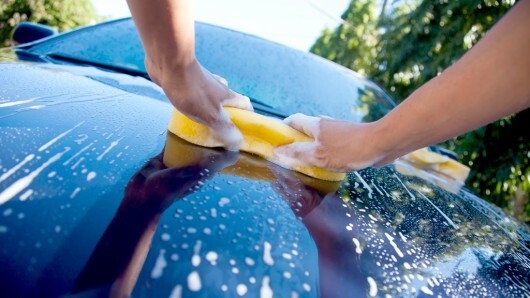 Adding a car wash to your weekly routine will keep your paint job looking fresh. Dry your vehicle thoroughly after a wash- After a car wash, many drivers will instantly hit the road and let the air do the trick. Although this will dry your car, evaporated water will leave behind minerals and other particles which can increase oxidation and cause rusting. 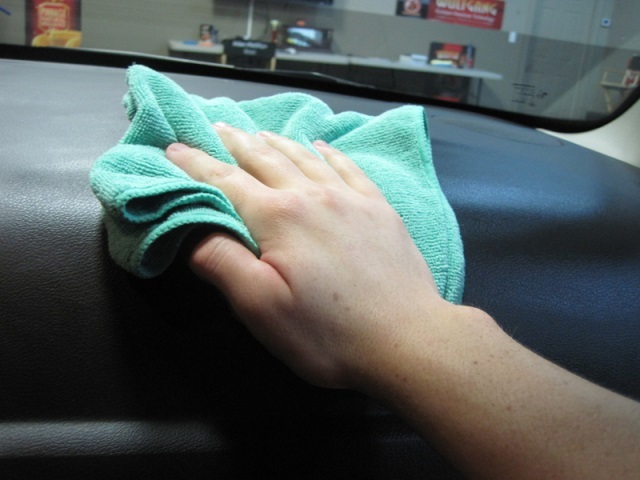 Use a clean cotton rag or cloth so you don’t scratch your vehicle. Wax- Waxing your car remains one of the most effective ways to keep it looking like new. The wax protects the paint against roadside pollutants while also combating the sun’s ultraviolet radiation. Waxing will also prevent dirt and grit from sticking to your vehicle, which can protect your paint from rusting. Protective interior conditioners- Just like your vehicle’s other components, leather interiors require preventive maintenance. There are a number of protective conditioners that, when applied, will deflect UV rays and keep your seats healthy. Vinyl interior like your dashboard will also need to be wiped down with conditioner. This is a simple way to prevent cracking and prolong your car’s value. Although we may have avoided snow, road salt and other winter time grime, the sun still poses a threat to our vehicles. Routinely cleaning, waxing and drying your cars exterior while conditioning its interior will prolong your vehicle and keep its value. For any other automotive questions, be sure to call us at 805-486-9025 so our ASE-Certified technicians can help you out. As an auto repair facility in Oxnard, we hope you’ll trust us with all your automotive needs!